1. 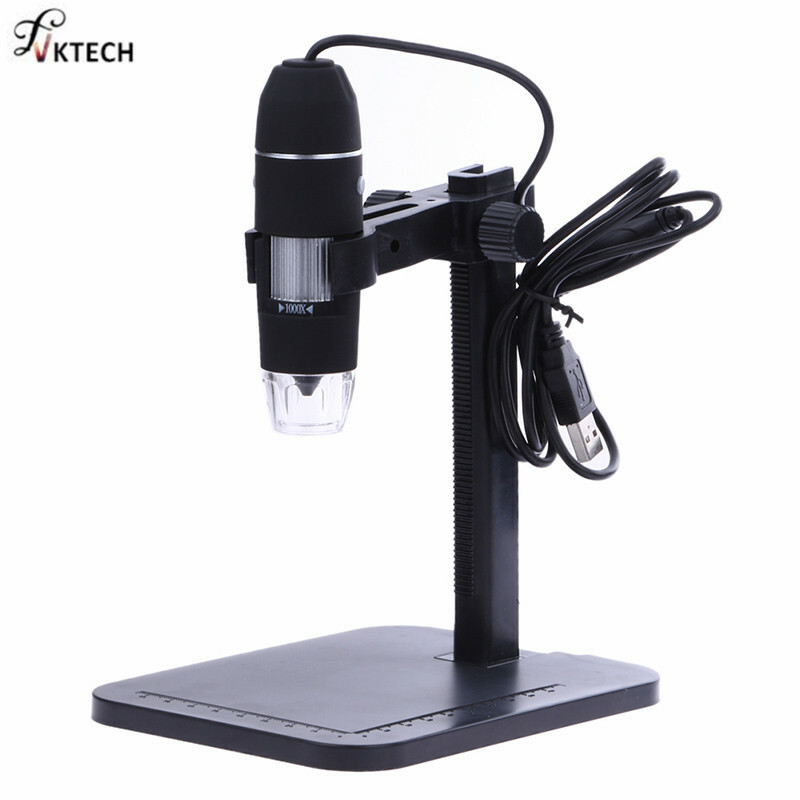 This microscope lets you experience the thrill and discovery of a whole new microscopic world- totally hidden from the naked eye.which can magnify objects up to 1000 times of their original size and uses a dynamic image sensor and eight super bright white LED lights for creating detailed images like you\'ve never seen before. 5. If you\'re a professional user then you\'ll be happy to know that this software will even display a measurement scale to determine the exact size of the objects you are viewing for accurate appraisals or damage assessment.